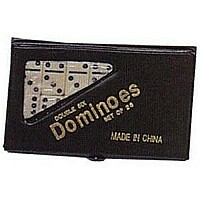 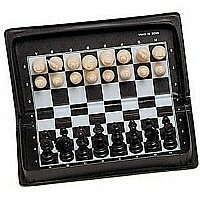 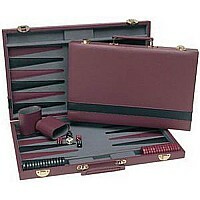 Our most exclusive backgammon set! 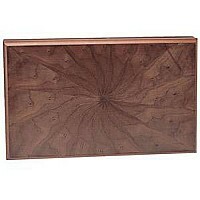 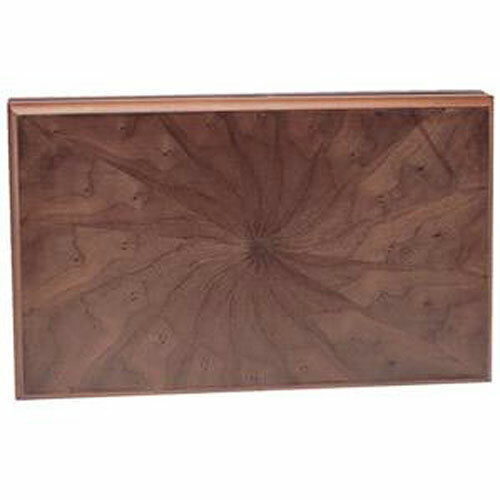 Highly regarded for its beautiful beechwood case with pinwheel design. 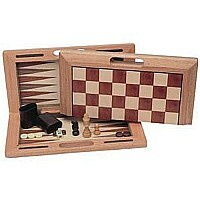 This 19 1/4" executive set comes with wood chips and wood cups.